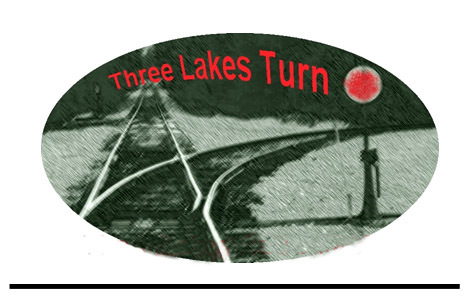 The Three Lakes Model Railroad Club has published a monthly newsletter electronically to all our members via e-mail. Copies are available here on the web site. From January 2013 we are using the web site as our major publication to the club and friends of the club. An annual publication of our activities will be edited and published for the year.